It won’t be an understatement to call WordPress as the best self-hosted website creation tool, which powers millions of diverse types of websites. Once regarded as merely a blogging system, WordPress has quickly gained a lot of popularity and become a fully developed Content Management System for professional developers and businesses. Yet many still think it as a platform for personal use and amateurs. To put the record straight, we’ve have compiled a list of top websites that are built using WordPress to show you exactly what this open source platform is capable of. Who isn’t familiar with The Walt Disney? The best childhood friend of almost every kid, The Walt Disney Company’s aim is to become the world’s biggest providers of information and entertainment. 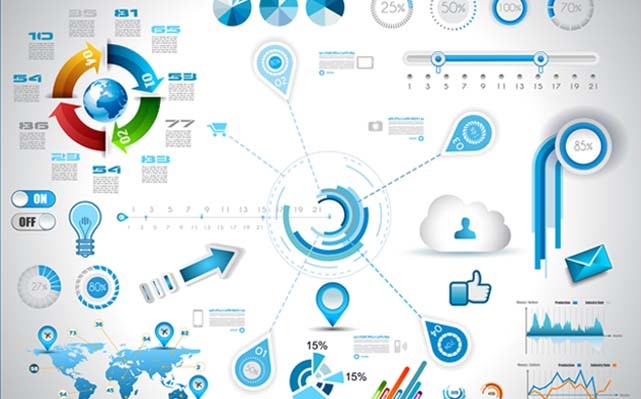 The site has clearly been developed to put visuals simple while focusing on the quality content that rendering best possible information about the company. Browsing across different pages of the website, you will notice high-quality images embellished with quality content which look incredible on both desktop and mobile devices. Whether you are an adult or 9-year old kids, you definitely have played Angry Birds at least once. You can either love’em or hate’em, well, I fall into the former category. Developed and launched by Rovio in 2009, Angry Birds has become an international mobile game that has bagged the title of the most downloaded game of all time. Over the years, it has gained a lot of popularity and evolved into a movie along with an official website built on WordPress. The official website features animation, games, and characters. The usage of bright colors justifies the nature of Angry Birds game. Also, despite using high-resolution images, the website loads in seconds. Huge celebrities create sites using WordPress too and why not? 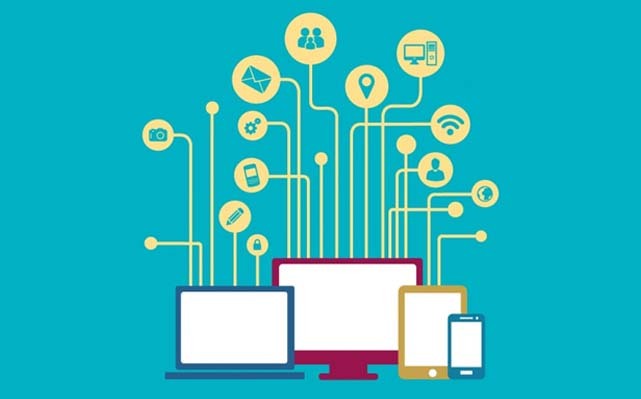 It’s simple to use, reduces development costs and offers easier administration. Katy Perry happens to be one of the most popular celebrities that uses WordPress website. Featuring beautiful parallax scrolling effects, the website is the perfect example of integrating this trend without overdoing. Aside scrolling effect, social media plays an important role too where you are allowed to join this pop star on any social media platform. NASA, a United States Government State Agency, has also chosen WordPress as their core software to build websites. 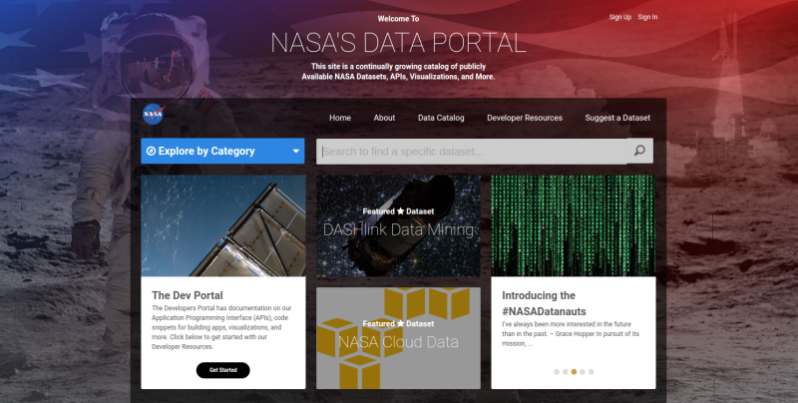 A recent VIP case study conducted by WordPress dot com revealed that NASA is a huge fan of WordPress and preferred using it to host a range of sites that has an objective to assist federal agencies to render more collaboration, participation and transparency. Different sites hosted by NASA include code.nasa.gov, data.nasa.gov, and open.nasa.gov. However, the main website of NASA i.e. NASA.gov is not powered by WordPress. 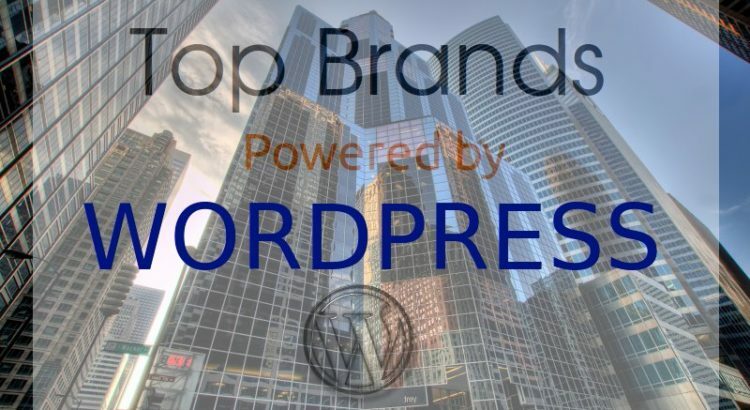 Forbes is a popular source for reliable financial information and business news that uses WordPress to show off its updates and latest information. The website has accurately used the concept of Content Management System by integrating popular features of WordPress into its website including social sharing buttons, featured posts, related posts and so much more. Next up in our list of popular WordPress powered website is Yahoo’s huge photo-sharing platform, Flikr. Since Flikr is all about high-resolution images, it absolutely makes sense that they are well-focused on the blog. The Flickr Blog features a featured post with a full-width featured image at the top, joined by the most recent posts. Bata is a family owned international fashion accessory and footwear manufacturer and retailer with headquarters based in Lausanne, Switzerland. Being available in more than 70 countries, Bata has gained a lot of trust and credibility over the years. 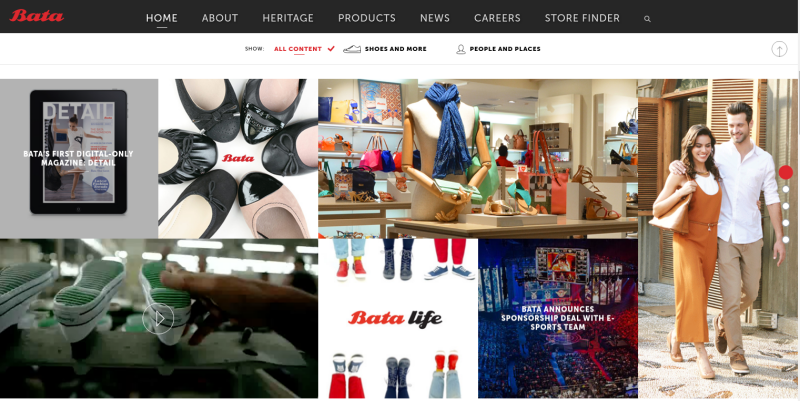 To add to the existing phenadip.com credibility, Bata used WordPress to build a website that reflects their brand and their business aim. Upon clicking products, you can witness well-crafted loading animation that does not let their visitors abandon their website. Time Inc. Is yet another popular news and entertainment resource that publish an array of magazines, including InStyle, Fortune, and Time. 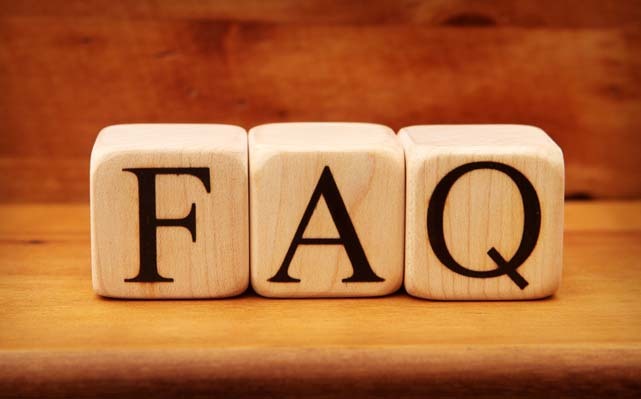 Most of the publications are managed on WordPress, however, each publication maintains its individual style with the help of dozens fo customization options available in WordPress. 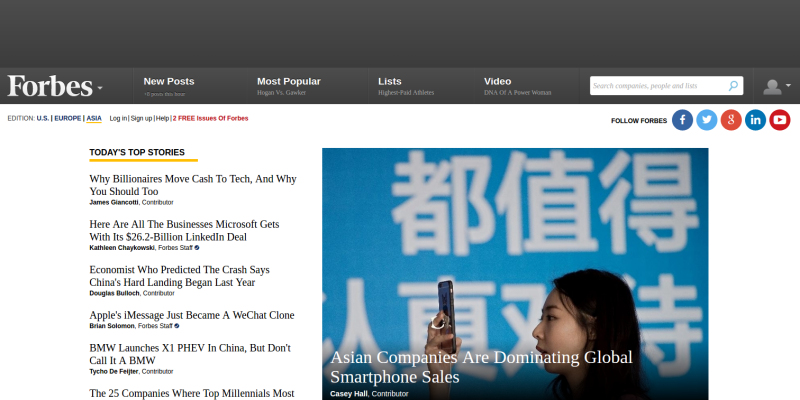 TechCrunch is a great example for showing how powerful versatile WordPress can be. Founded by Nico Vincent and Alex Khadiwala, TechCrunch is a content-oriented website whose main aim is to render useful information across the web. The main content area is divided into two sections – Latest and Popular where you will witness a timeline integrated beautifully that displays updates and news according to time and hours. The site also has leverages many other WordPress features and/or plugins to bring out the best in the site. 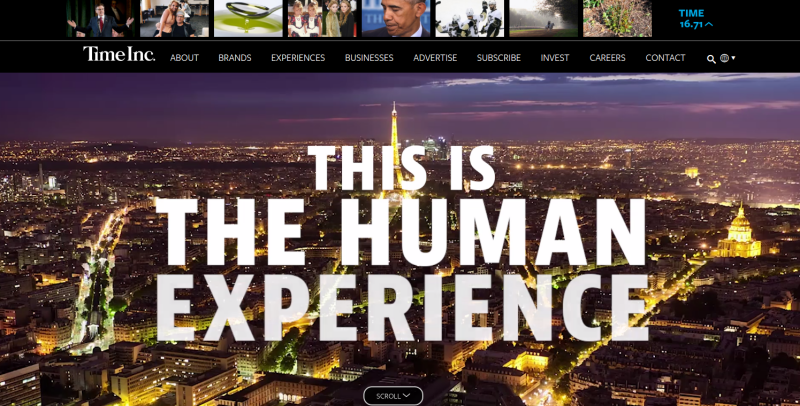 News Corp, another popular network of leading companies across information services, education, and news, has boastfully used WordPress to reach out to their audience. Not only News Corp but also various other properties of it are making use of WordPress including The Times, New York Post and The Wall Street Journal. Similar to Katy Pery, Beyonce hasn’t lagged behind in the race to join the league of WordPress users. The official website of Beyonce shows how customizable and diverse the platform is and how to make the most of it. 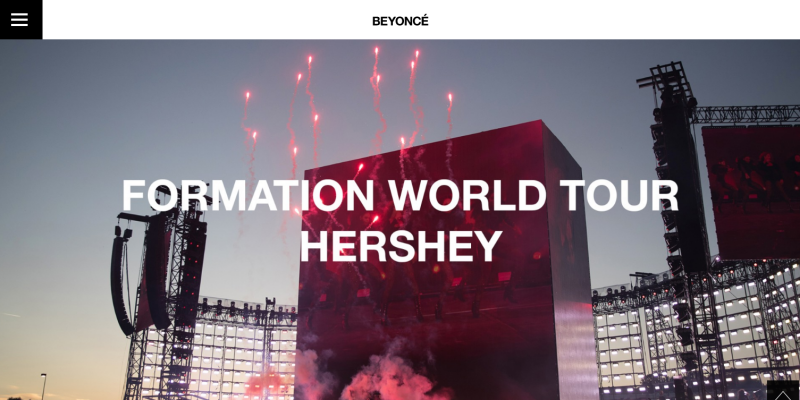 Beyonce’s site assisted her present her story to her millions of fans with a beautiful collage of high-resolution images offering a unique experience for fans and visitors. Though WGN’s Chicago Weather Center attracts a particular type of visitors, it is a perfect example showcasing how collective elements can be integrated into the software. Witness the site changing on scrolling over few graphs and maps. Featuring a card layout design on the left-hand side, the website beautifully shows each news and update along with an image without making you wait. You may spend half of your time on LinkedIn admiring its functionality, posting, sharing and communicating, but did you know it was also powered by WordPress? Well, I am quite sure, a majority of you didn’t. But that’s why we are here. LinkedIn’s official blog is a great source of information and insights about this social media site. 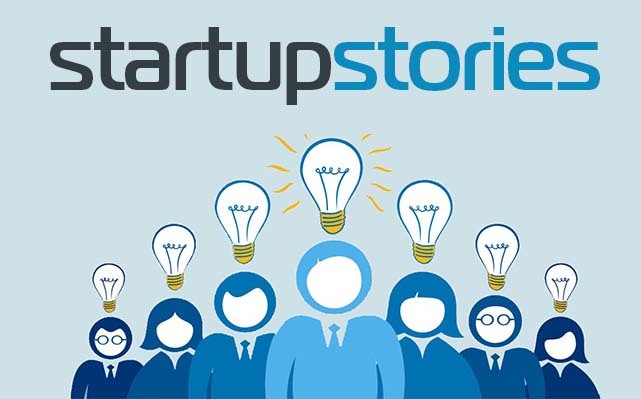 The website focuses on article descriptions and visuals just like site’s main feed. 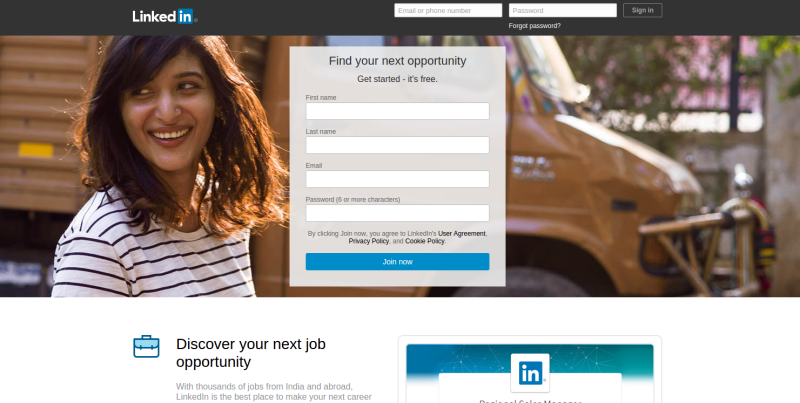 In terms of designing, LinkedIn certainly bagged a lot of applause by mimicking the same tones and colors employed on the homepage. Owned by Sony Corporation of America, Sony Music Entertainment built a WordPress powered website to display popular music artists and their work including Michael Jackson, Usher, Sia, Brad Paisley and so much more. Another minimalist design but packed with a resourceful functionality, Sony captures the attention of its audience and directs it to its artists without distracting them with any unnecessary element. Another thing that grabs the attention is its images usage where 2/3rd of the space above the fold is covered with artists’ images. Sony also features popular music and videos below the fold. 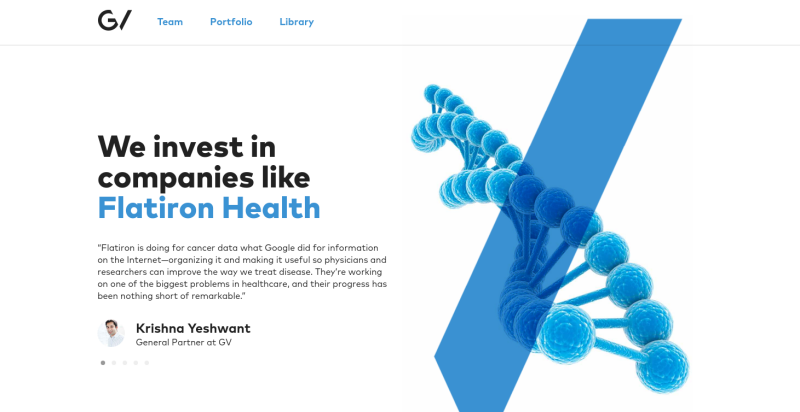 Google Ventures, a popular venture capital investment arm of Google also uses WordPress powered website. The company has built a simple yet popular template that makes it extremely easy for various business owners to browse through the website. The website also leverages WordPress features and plugins in the best possible way including newsletters and micro-sites.